Isabelle Perrin has been co-principal harpist of the National Orchestra of France for over 20 years. She has crafted a remarkable international career as a soloist, regularly playing recitals and concerts with prestigious orchestras around the world. Artistic Director of the World Harp Congress. In recognition of her outstanding career and musical commitment, Isabelle Perrin has been honored Knight of the Order of Arts and Letters of France (Chevallier de l’Ordre des Arts et des Lettres) by the French Ministry of Culture and Communication. Honorary member of the Royal Academy of Music of London. 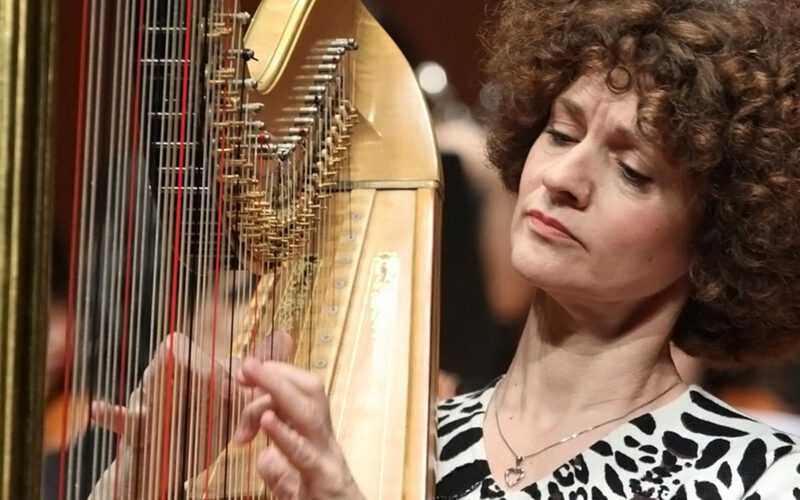 Isabelle Perrin has been co-principal harpist of the National Orchestra of France for over 20 years. She has crafted a remarkable international career as a soloist, regularly playing recitals and concerts with prestigious orchestras across the globe. Numerous contemporary composers such as Pierick Houdy and Bernard Andres have composed pieces exclusively for her. 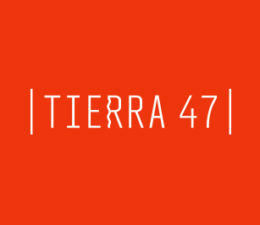 In this sense, Perrin is the leading interpreter of Bernard Andres, one of the most important and prolific contemporary harp composers of our time. Her interest in Latin American music was patent in her recording of Jardin des Paons with the harpist Baltazar Juárez and in the interpretation of French and Mexican compositions. She has recorded numerous CDs, among them the works of Bernard Andrès and Arnold Bax; the world premiere recording on a single action harp of F.A. Boieldieu’s works for harp, with the Sonata and his famous Concerto in C Major, as well as Pierick Houdy’s pieces for harp and miscellaneous instruments, including the “Concerto Français”, which the composer specially dedicated to her. She has also recorded a Super Audio CD which includes her favorite repertoire pieces, a recital of the most famous French Impressionist works for harp, and a CD of both Johann Sebastian and Carl Philip Emmanuel Bach.